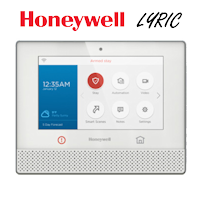 Honeywell Lyric Security System Release Date? 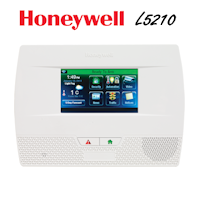 The Honeywell Lyric security system has hit its last point of beta testing and the system was supposed to have a release date of the begging of April 2016 but, that time has come and gone. 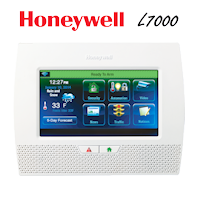 We here at AlarmClub are still awaiting but, we expect Honeywell to release this system sooner than later. 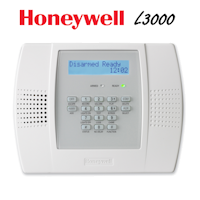 We have found this system to be a huge upgrade to the previous wireless security systems that they have released. If you have any questions or would like to be placed on our waiting list for the Lyric security system give us a call at 1-844-335-5897.